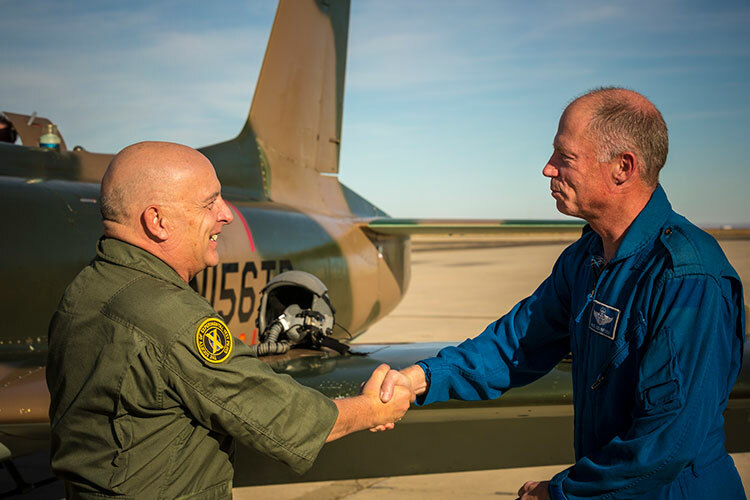 The International Flight Test Institute exists to fulfill the aspirations of civilian and military pilots and engineers with diverse backgrounds and capabilities — all of whom share the ambition to move into the revered realm of flight test. Accordingly, we offer a range of curricular opportunities to accommodate a wide variety of individual needs. Upset Recogniton & Recovery (URRT) Course. Aircraft loss of control is now the leading cause of pilot and passenger deaths in aviation worldwide. 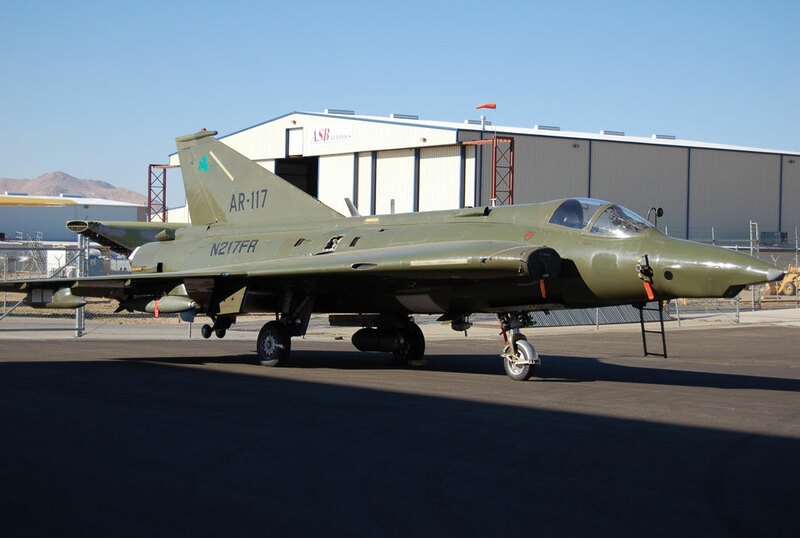 The most common cause of these accidents is a broken pilot training process in which a flight crew fails to control a mechanically and structurally sound aircraft that encounters an inflight condition causing an unexpected aircraft upset. Such an event requires immediate and skilled action on the part of the pilot to safely recover the aircraft and prevent a catastrophe. It is highly likely that pilots will experience such an event in their flying career. In the past ten years, there have been almost 7200 preventable loss of control accidents in the aviation community, resulting in over 3200 fatalities. IFTI is the global leader in providing URRT. As such, we are endorsed by the leading insurance underwriters and aviation academic institutions for our experience in this area. Our personnel have safely trained thousands of pilots without incident over the past 40 years and offer basic to advanced courses from four days to two weeks depending upon the needs and experience of customers. 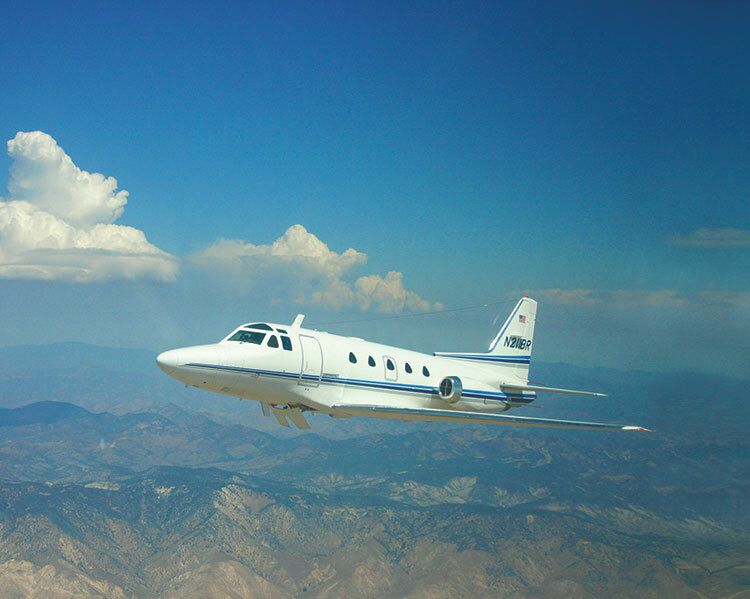 Our seminal offering is our two-week short course, “Introduction to Flight Test,” which gives pilots and engineers an introduction to flight test procedures and aerodynamic engineering applications under actual flight conditions. 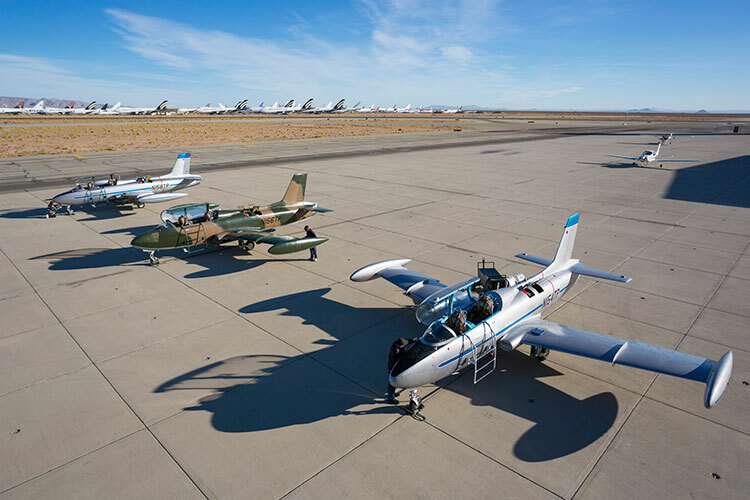 Intended to provide the “big picture” of flight testing, the short course combines classroom training with a series of seven flights in fully instrumented aircraft for first-hand exposure to aircraft performance, flight qualities, and techniques for predicting and proving aircraft performance. 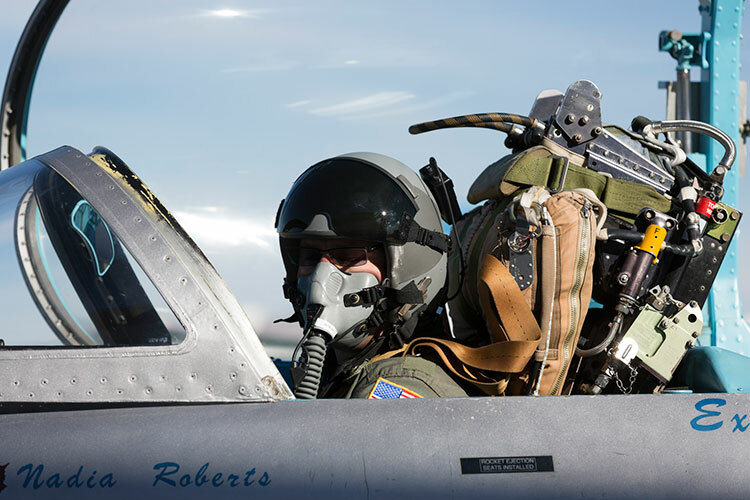 In addition to aspiring military and civilian test pilots, engineers who are moving into the world of flight test are perfect candidates for this course, which efficiently provides an understanding of what it takes to succeed in a flight test organization. Six-Month Performance & Flying Qualities Course. 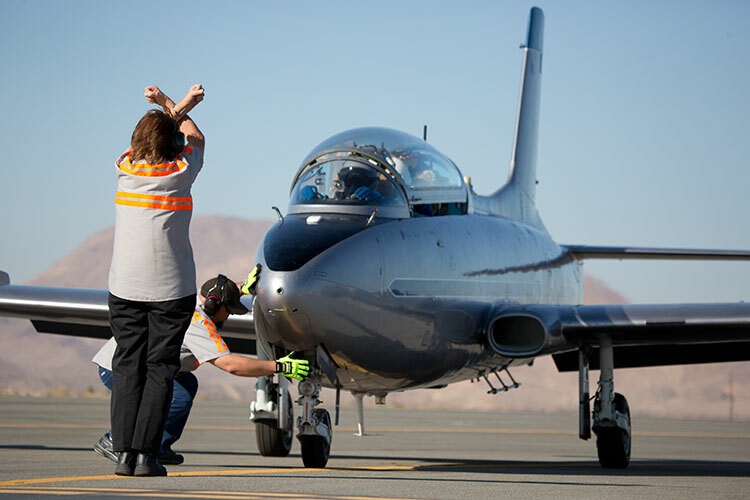 final project requires students to evaluate an unfamiliar aircraft, write a test plan, fly the plan, report on it, and ensure the aircraft is certifiable. This course and avionics systems is designed for those pilots and engineers engaged in the certification of Transport FAR Part 25 aircraft and general aviation FAR 23 aircraft. 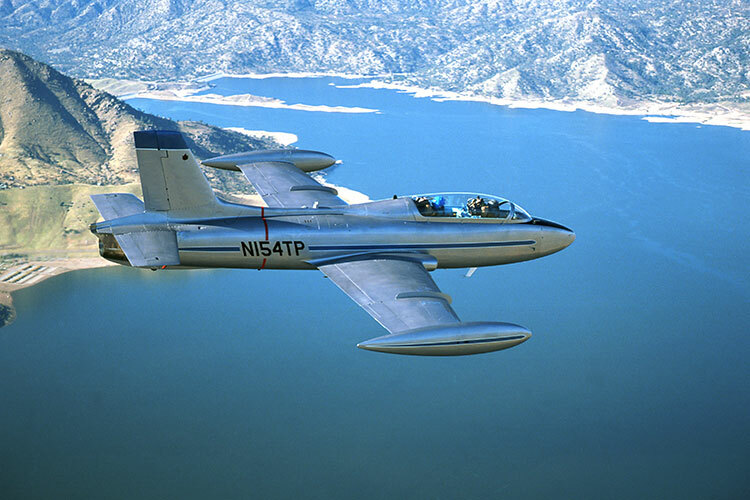 This is the ultimate in flight test education. 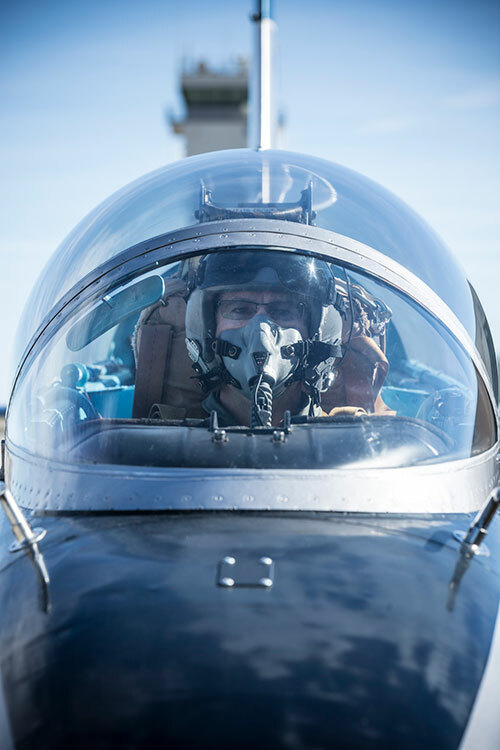 Graduates of this 51-week course are prepared to perform envelope expansion, civil certification, and military suitability flights meeting FAR/JAR certification or military specifications. 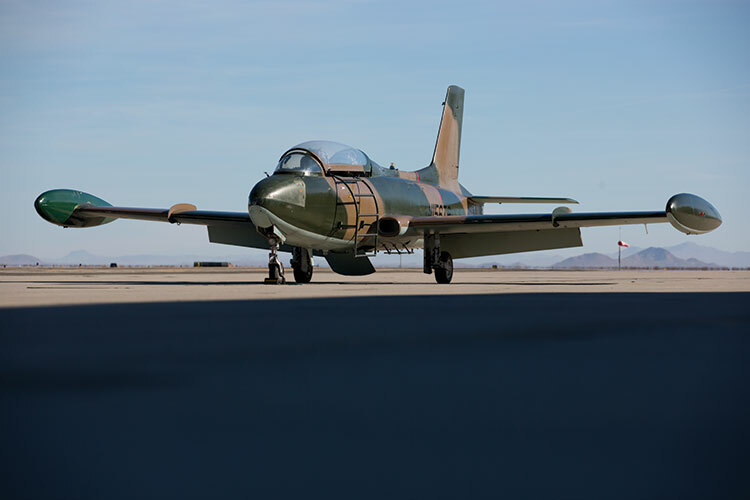 This course is designed to equip experienced pilots and engineers with the knowledge and practical experience to certify new or modified aircraft to stringent FAR/JAR certification standards or to recommend the aircraft for specific military missions. This is not a basic flight training course. 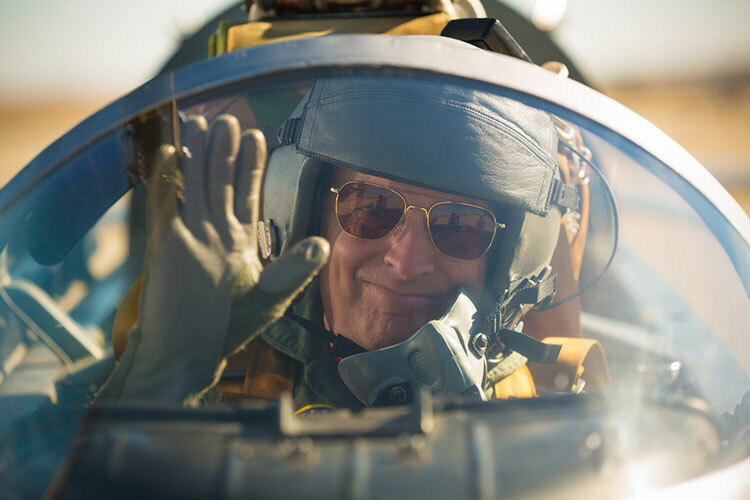 It is an intense academic curriculum designed to produce world class test pilots and flight test engineers. 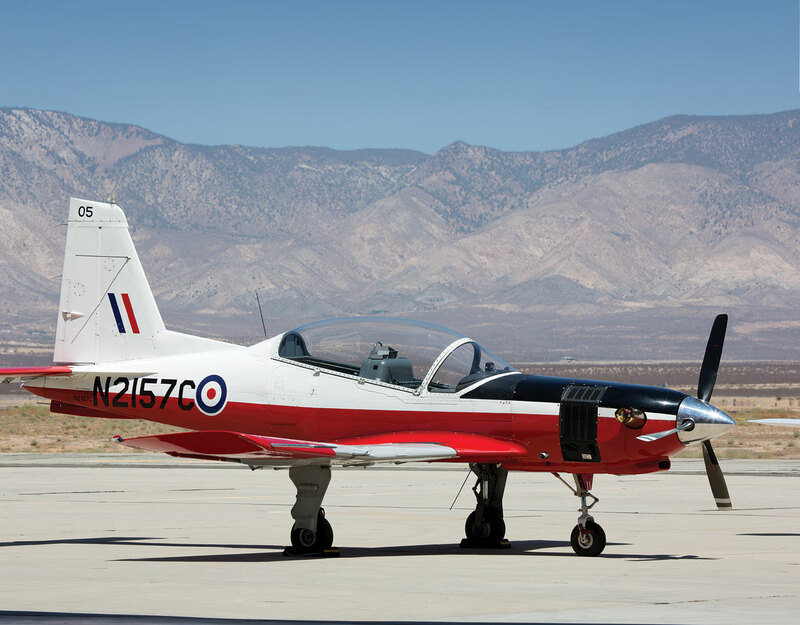 Committed to being the best career-training solution for aspiring test pilots and flight test engineers, we offer programs of three-month to one-year duration that are custom-tailored to the specific needs of each individual student, whether civilian or military. 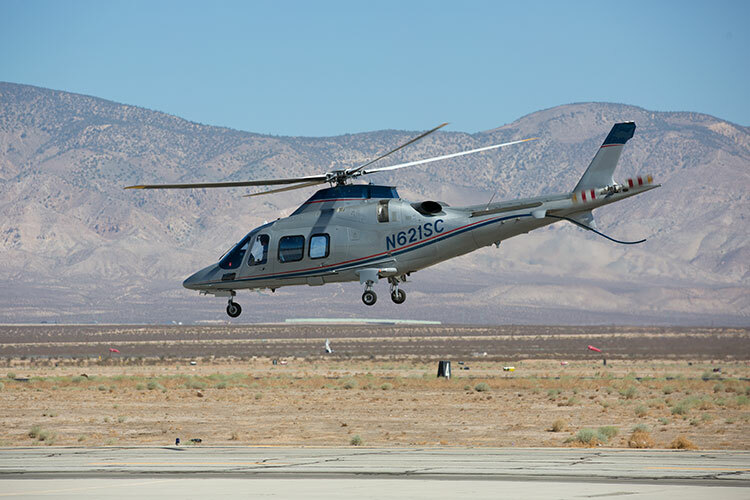 We have the facilities, the aircraft, the personnel, and — equally important — the supportive mentality to be flexible in the context of a rigorous training environment.